This is a story about three miracles. The Miracle of Giving. The Miracle of Young People. The Miracle of the Unexpected. To make a long story short, yesterday (Nov. 4, 2011), Fedex stopped by and dropped off five cartons. Each weighed about 25 pounds – and each was packed with love, care and giving from Brigham Young University - Idaho (BYU). The contents were “unremarkable” in many ways, as we in the USA are used to technology, computers – and as I write this on a computer and as I post to the Internet. Rather, we are used to the “community” that the Internet offers each person, every day. But, not so much in Haiti. 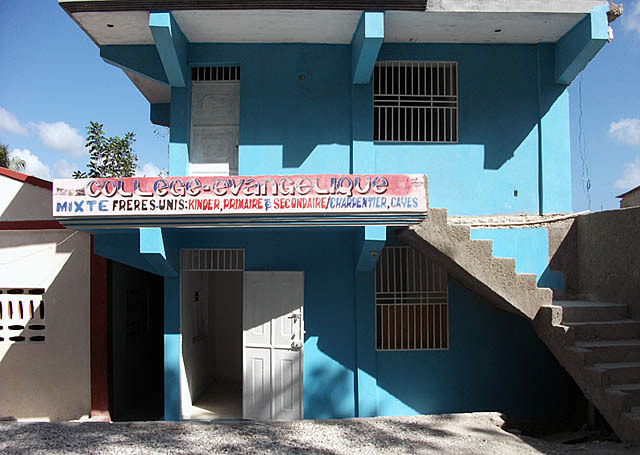 A computer in Haiti is “gold”. An Internet connection precious. Their “simple way of life” doesn’t allow the pretentious luxuries all of us have come to expect. So, enter my cousin Wendy Dunkle and Brigham Young University – and a young woman’s drive coupled with the power of a University that “cares”. The first Miracle is my cousin, Wendy Dunkle, who is an undergraduate student at BYU. She visited Haiti last year with me and her sister, and made the commitment to see what she might be able to do – in her own way – to involve Brigham Young University with assisting with a “couple of computers” for the schools. 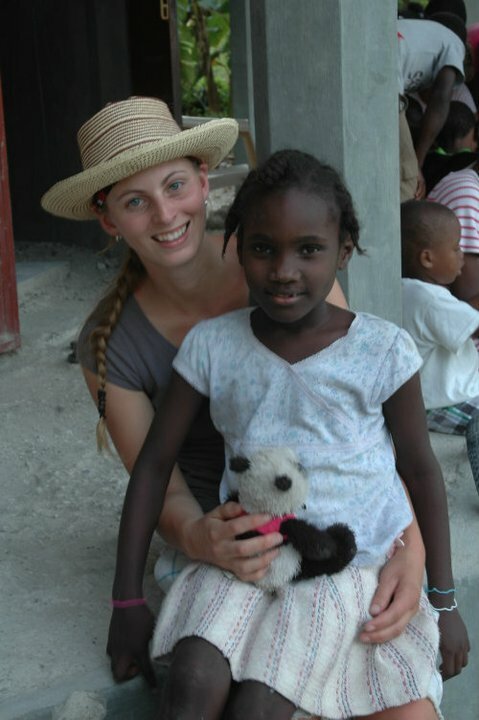 Rather, she didn’t help in a small way, but rather – she was a catalyst for making her own Miracle happen to so many kids in Haiti. 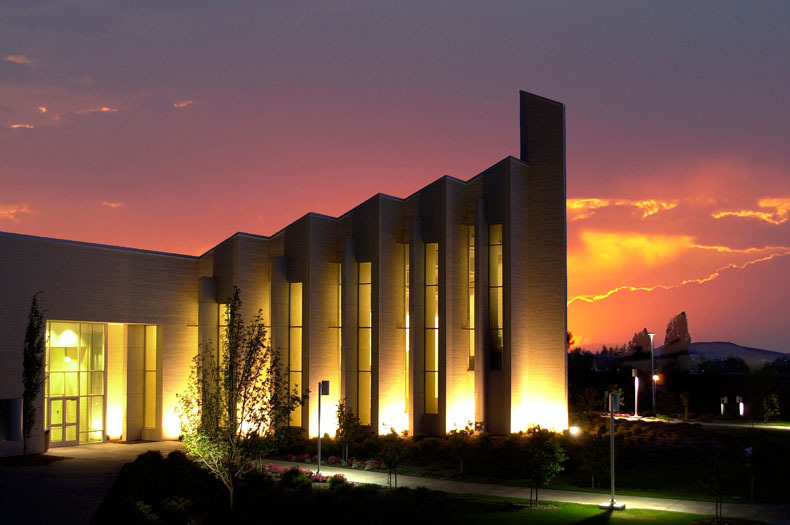 The second Miracle is Brigham Young University in Idaho. You see, many educational institutions show false commitments, or pretend that they care about the needs of others worldwide. Usually, and typically in my experience, certainly with my own alma-maters – it’s a façade to simply raise more money for the school itself, and has nothing at all to do with a greater good. That, however, certainly couldn’t be further from the truth with Brigham Young University. BYU is different. In short, they “care”. 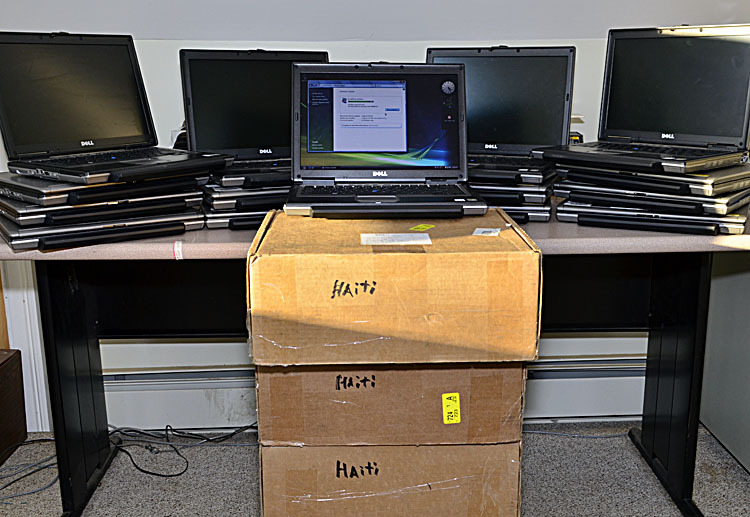 When the computers arrived, each was packed and packaged ready to be installed in some third world country – just for some kids who would never have been able to touch a computer unless BYU had stepped up – had faith and belief in all we do. And, the folks at BYU did just that. I believe in Miracles, so I think somehow, someway – we will be able to build that school in Bomachant. You see – I just witnessed two miracles in Wendy Dunkle and Brigham Young University, and things happen in “threes”, or that’s what I believe. So, where is that third Miracle? The third miracle is just the miracle of things that happen when you least expect them. The “Unexpected Miracle”. To my Cousin, Wendy – You are an inspiration to all who know you. And to those who do not? You are the role model for good.